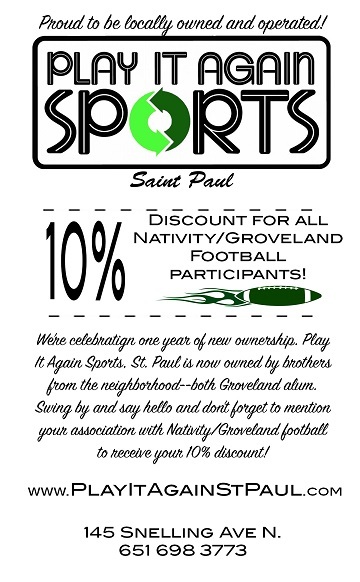 The NATIVITY-GROVELAND FOOTBALL ASSOCIATION has made the commitment to provide a safe, positive and productive experience for their youth football participants. 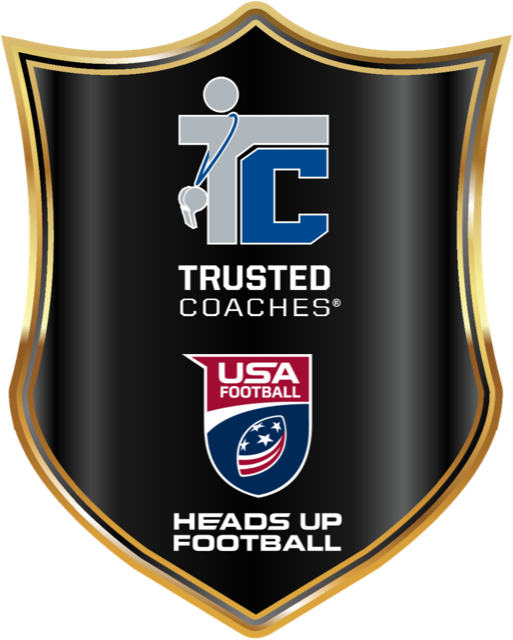 USA FOOTBALL and TRUSTED COACHES (TC) teamed up to create this football specific training on the TRUSTED COACHES platform. www.trustedcoaches.org. All Nativity-Groveland Coaches are now required to complete the following: • concussion instruction • nationwide criminal background check • InsideOut Coaching- How Youth Sports Can Transform Lives • USA Football Heads Up Football Tackle Coach Certification. NGFB and CDH Football Teaming up! The NGFB program and the CDH Football program have joined forces to provide a consistent K-12 football education for its players. This year we will again be able to use the new CDH turf field, next to the school, for many of our practices and games. 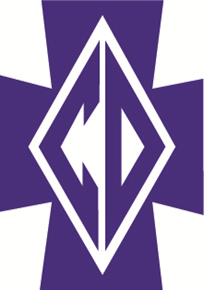 We will also be able to benefit from the support of CDH coaches, players and trainers. Registration for the Fall 2018 full-tackle football season is now open.This year we plan to sponsor teams at the 11U, 12U and 7th/8th Grade levels of play. 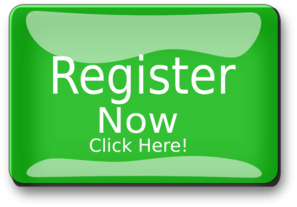 To register click on the Green Register Now button to the right. A players age as of November 15th, 2018 determines which team they should sign up for...unless they are in 7th or 8th grade. So, if your player will be 11 years old on, or before, November 15th then please sign them up for the 11U team, etc. The registration fee for the 2018 tackle football season is once again $135.00 per player this year. Registration and equipment scholarships are available to players via the Sam Chaffe Scholarship fund. The NGFB association would like to invite your son or daughter to play TackleBar football. Tackle Bar™ football is a modern approach that emphasizes traditional football fundamentals without the requirement of tackling players fully to the ground. 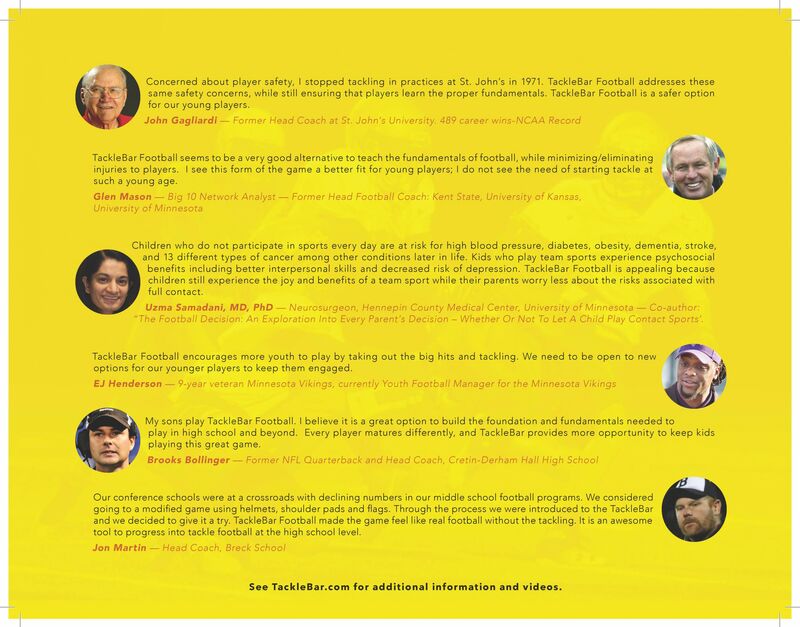 What: An in-­‐house and travelling NGFB development league blending safety and fundamentals for every level of player. No Tackling, no intentional hitting to the ground. Traditional line of scrimmage, blocking, and safe contact still embedded in the game. Down the ball carrier by ripping off a foam TackleBar™. TackleBars™ are designed to teach proper defensive fundamentals and heads up play. Why: Provide a safe environment for youth to learn the fundamentals of the game. Develop traditional football skills (positions, formations, and plays) that cannot be achieved in non-padded flag leagues. 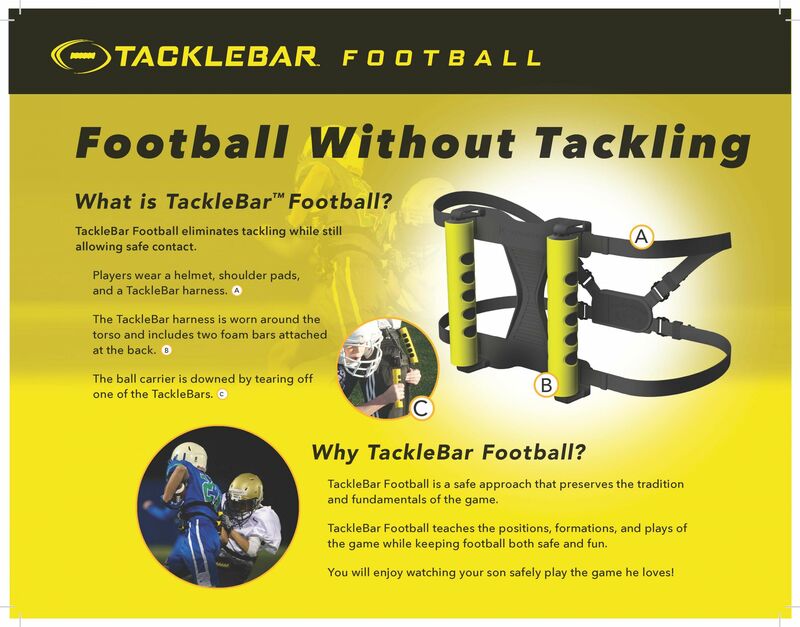 TackleBar™ Football pad set optimized for safety and mobility. Who: Players in 2nd through 8th grade. When: Players in 2nd through 8th grade. 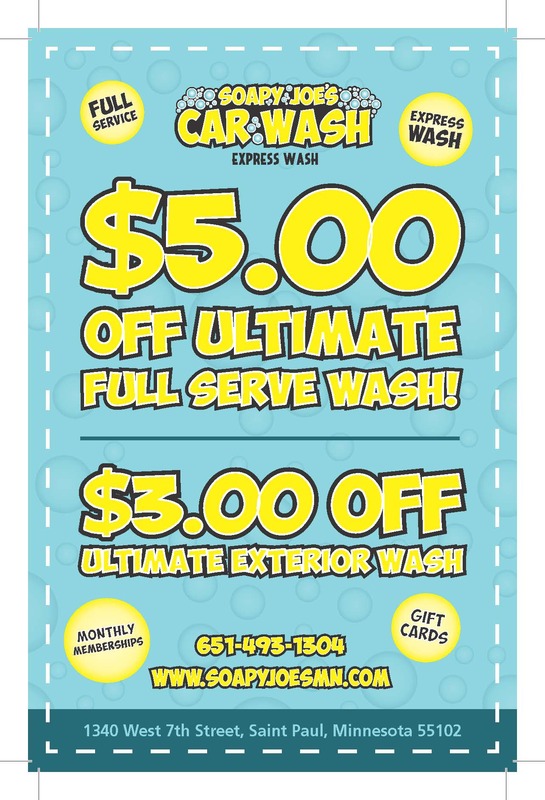 Registration: Register online by clicking the green button located on the top right portion of this web page. What's Provided: Shoulder pads (TackleBar style for improved mobility and mechanics). TackleBar kit. Game Jersey. What to Bring: Football helmet, Mouth guard, 5 or 7 pad girdle to be worn under athletic shorts or pants (recommended but not required). Cleats (recommended but not required). For questions and inquiries contact: Greg Page gpage@pageonimmigration.com (651-307-4294) or Jeremy Ling ling.jeremy@gmail.com (651-238-8292). Announcing NGFB partnership with Play IT Again Sports as our exclusive football equipment provider!! See the Guys at Play IT Again for all NGFB Needs. 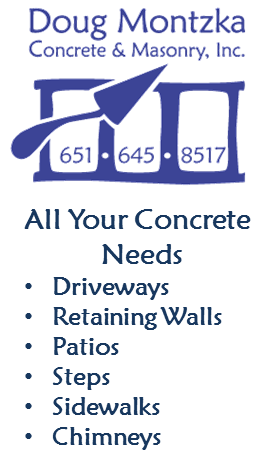 We are a 501(c) (3) organization - Thanks! 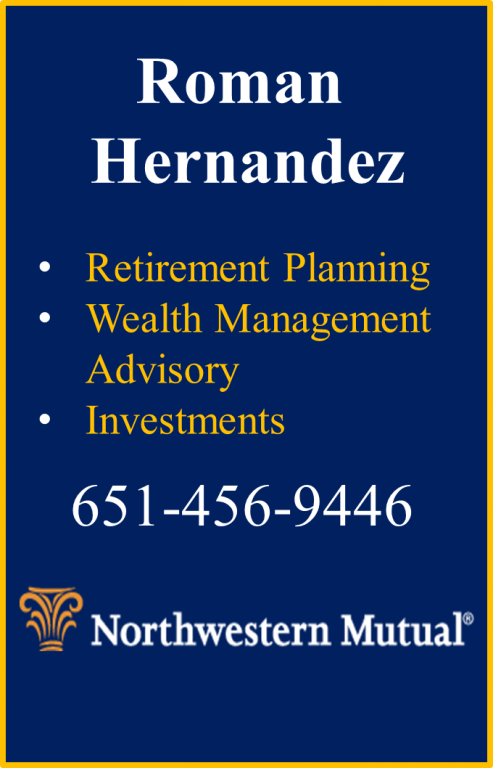 Financial assistance available- Click Here. We are looking for assistant coaches for the 4th, 5th and 6th grade teams. NGFB Affiliates with USA Football! 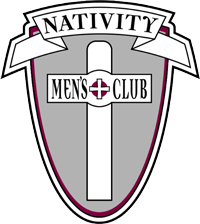 Copyright © 2012 Nativity Groveland Area Football Association. All rights reserved. 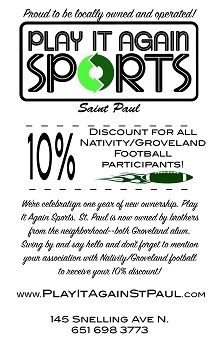 © 2001 - 2019 Nativity Groveland Area Football Association. All Rights Reserved.